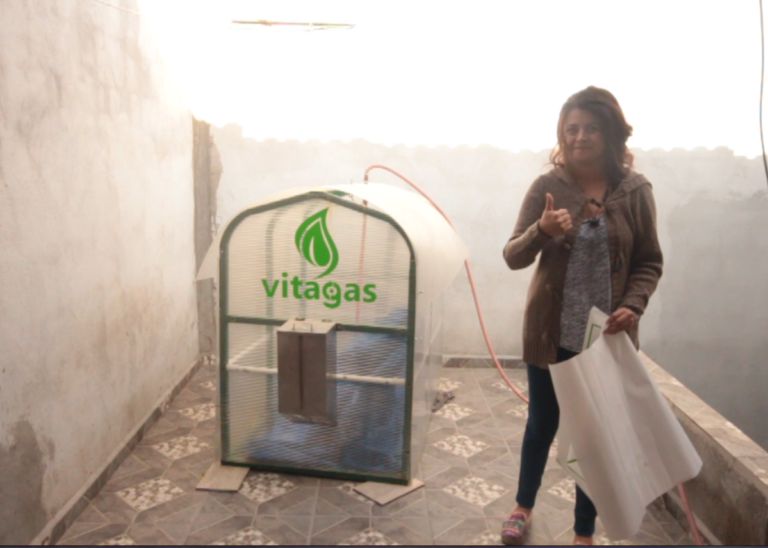 Vitagas: the household digesters that transform organic waste into biogas. 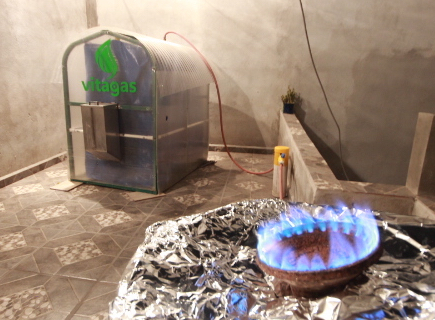 Vitagas is a household digester that is fed with organic waste and that transforms it into biogas provided directly to one stove. 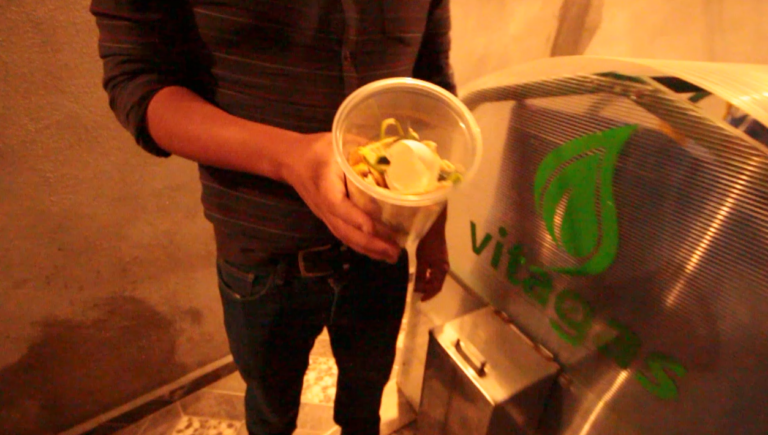 Our proposal is to market our digester MVP in a household / local restaurants level in CDMX. 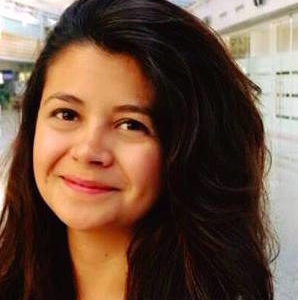 The households or restaurants will be benefited in different ways such as to reduce their consumption of gas LP therefore, to economize their monthly bill and to be incentivized and conscientized to sort and reduce their waste. 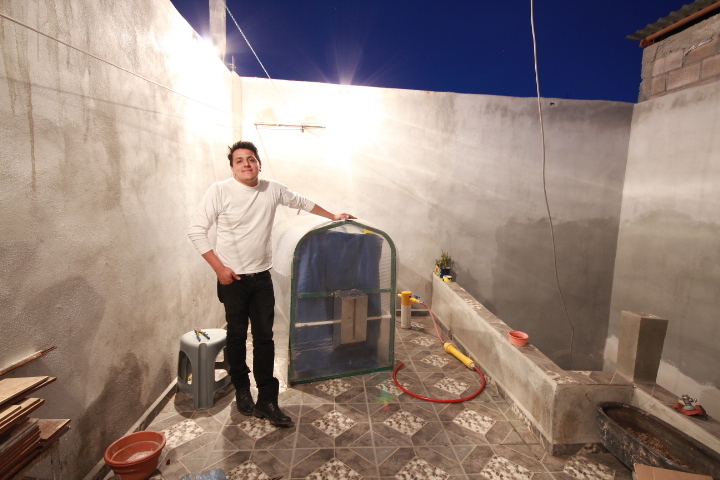 The digester generates biogas to supply a kitchen with a rate of consumption of 1kg waste=1hr of gas to cook in a very safe way thanks to a security high pressure valve and a bypass valve and biogas desulfurization filter; therefore it’s leaks and odors proven. Our short term objective is to improve our MVP: esthetic, size, weight and cost in order to make it more viable and affordable for everyone. 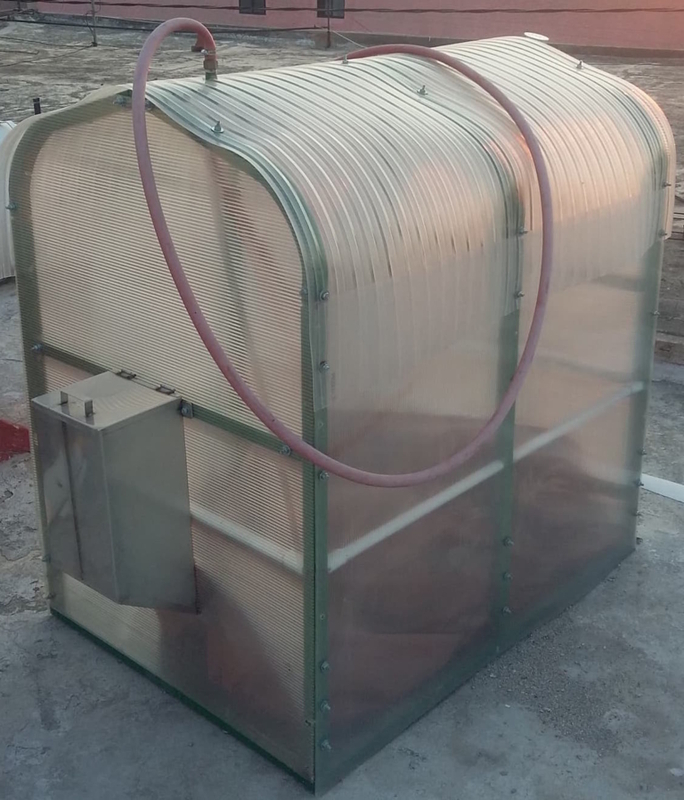 Our vision is to develop and produce one digester to scale our market to industrial kitchens level.